With World Bee Day on the 20th and the start of the Beekeeping Season, the month of May is an important one for bees. For a short time it felt like we had skipped spring and jumped straight to summer, but as I am writing this newsletter it is freezing cold and raining outside! Our bees are struggling - they were looking really good in the warm spell, with lots of bees flying and food arriving back at the hive. But this cold spell has really knocked them back. We have moved one colony into a polystyrene nuc hive to give them more protection from the cold and added feed to try to get them through this critical stage when so many colonies collapse. Bees are struggling worldwide, with honeybee losses being higher than the long term average in recent years, caused by a whole series of factors including loss of biodiversity, intensive farming practices and pesticides. So it is good news to hear that EU member states have voted to ban the use of neonicotinoid pesticides on outdoor crops. 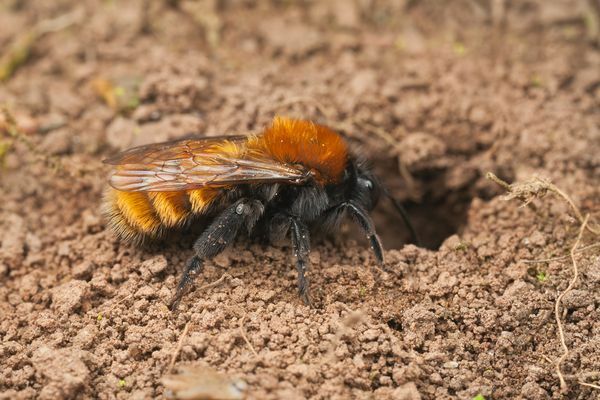 We now just need to make sure that the pesticides used in place of the banned substances do not lead to other harmful effects on honey bees or other pollinating insects. Locally, it was great to be invited along to Battle Town Assembly with our local Beekeeping Association to encourage wild flower grass verges on the road sides. Battle are one year into the project and have as partners East Sussex Highways, Kew and Great Dixter. The town Mayor is promoting this important work for our pollinators; let's hope neighbouring parishes join in. May is the start of our shows season and this month we are off to the Heathfield Bee Festival (see below for more details). This show is great for all, with lots to see relating to beekeeping. We will be in the trade hall, and this year to celebrate World Bee Day, we are offering a 10% discount to all pre-ordered beekeeping items for collection at the show. This month Jason concludes his starting with poultry article. 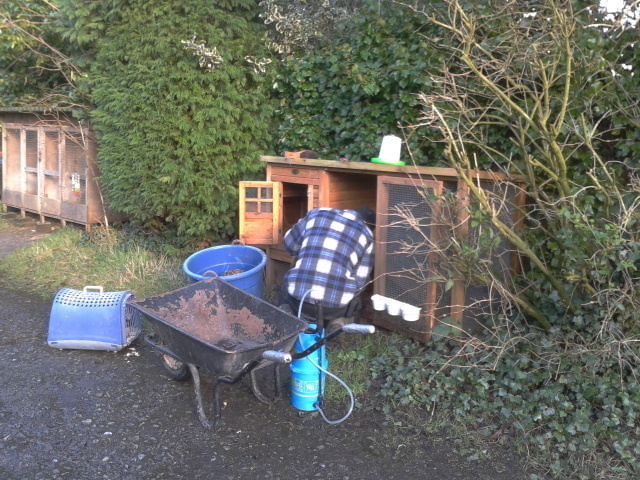 Amanda discusses spring preparations, solitary bee sightings and hygienic bees in her beekeeping notes, and Ian promotes natural integrated pest management in the garden for this month's gardening tales article. We have details of the Heathfield Bee Festival, the Crowhurst Plant Fair (THIS WEEKEND) and our offer on Poultry Red Mite Control. 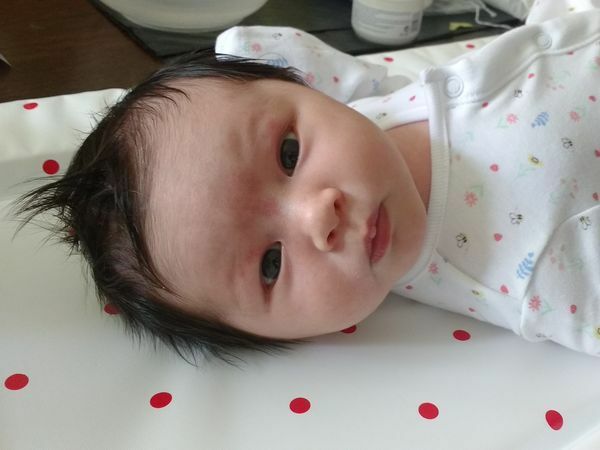 A new arrival - complete with bee outfit! We wish them every happiness for the start of their new family life. - Choosing your chickens - What type and size of bird? This offer was so popular last year we are offering it again. Now is the perfect time to increase your preventative measures against Red Mite. Even after just a short hot spell, we have heard of customers with the first signs of red mite in their poultry houses - a reminder of how well this mites can stay dormant over winter, springing into life as soon as the temperatures rise. 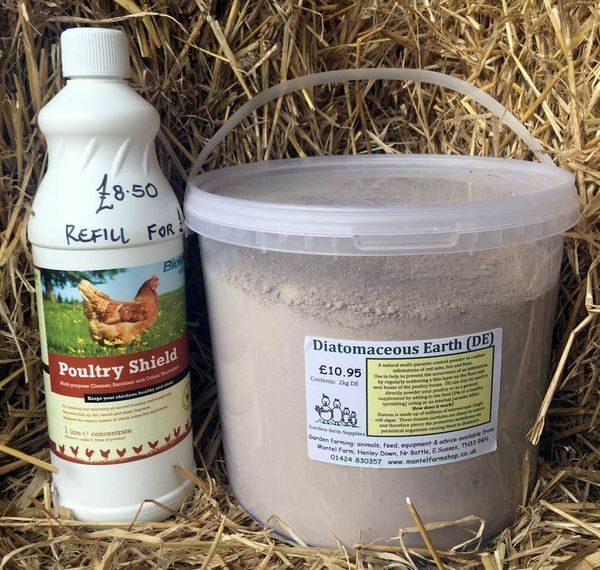 Poultry Shield and Diatom are our recommended products so buy both together for this great saving. April is my favourite month; full of promise, new green leaves and flowers. In spite of a slow start the very warm spell in the second half of April (sadly just ending as I write this) has seen a rapid succession of plants coming into flower but each seeming to last a shorter time than usual in the heat. My largest colony (my letterbox swarm from last year) has already filled a super I gave them on 14th April, with brood and nectar/honey and I have given them another. Simply order through our website using coupon code WOLRDBEEDAY at the checkout and state your collection place in the order comments (show or shop). 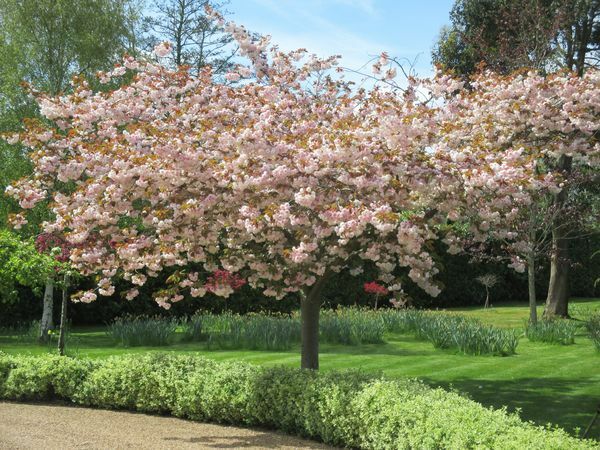 We seem to be settling back into something more spring like now and finally, our gardens are beginning to settle into a more coherent pattern of growth. The cowslips are the first flowers of the meadows and in the orchards the pears have flowered and the plums too. In our gardens, we practice 'Integrated Pest Management' that governs that we utilise all cultural and organic methods of pest control before reaching out to the pesticide cabinet. 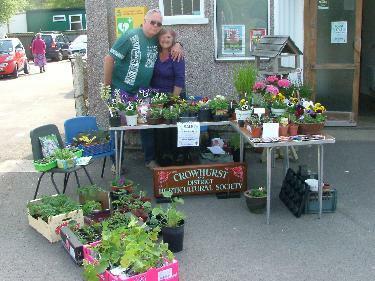 Our local Horticultrual Society are holding their plant fair this weekend as part of Crowhurst village market. Why not pop along for a chance to buy some fantastic plants grown locally at great prices? All profits raised from the sale go into the society funds, which supports their annual flower shows and social events. With many already reserved, we recommend ordering your lovely little birds now to avoid dissapointment. Quail make great pets, are easy to care for and lay an amazing amount of tasty little eggs. They take up very little space and their life expectancy is around two years. Available in tan and golden varieties.